Time4 Banner Stands will enhance your trade show presentation. Our selection of banner stands, banner displays, and display graphics is growing daily. Banner stands, including retractable banners, X and Tech1 displays, add visual impact to your display booth or exhibit. Banner stands help draw attention to your exhibit by allowing you to place eye popping graphics wherever needed. These lightweight portable displays have been designed with your transportation needs in mind and most come with an easy to carry bag. Designed to be portable and easy to setup, most of these banner stands can also be assembled by just one person in minutes. Banner Stands There are 3 products. 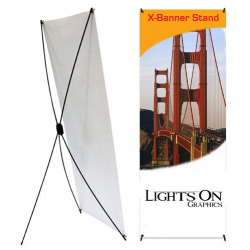 Our Time4 "X-Style" Collapsible Banner Stands are economical, versatile and easy to setup. 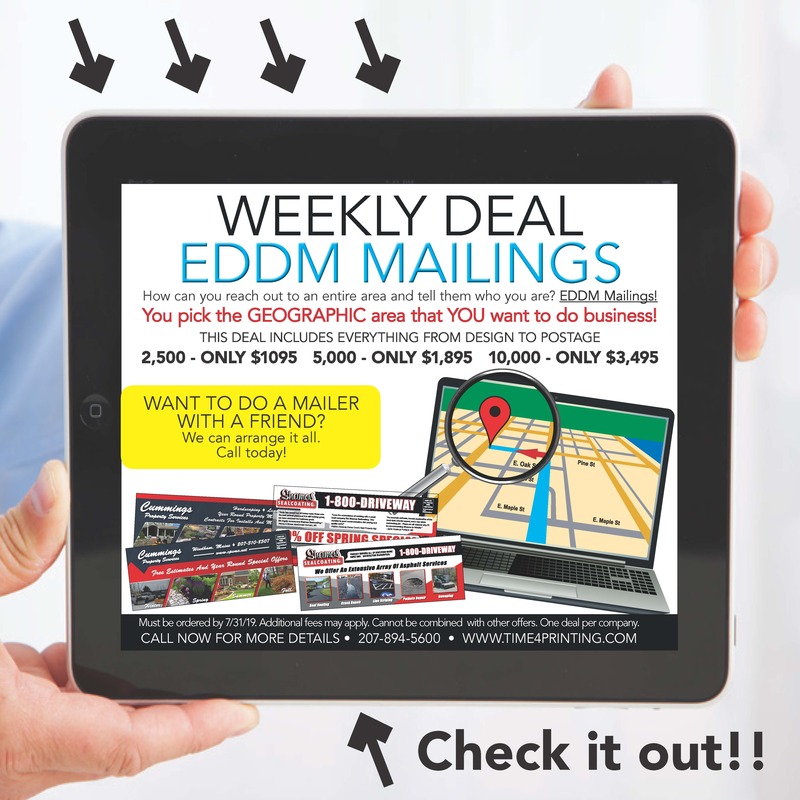 Price includes one 24" x 60" 13 oz scrim vinyl indoor banner and arrives in a slim nylon bag. .
Tech1 360⁰ Banner Stand Banner Sizes: 36”x62”, 36”x78”, 40”x75”, 48"x72" * Banner Not Included * This stand can be used either horizontally or vertically. 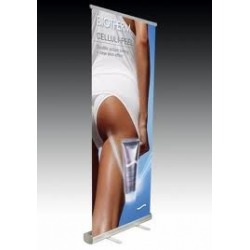 Our Time4 retractable high quality banner stands are versatile and easy to setup. Approximate size is 33" wide x 80" tall. 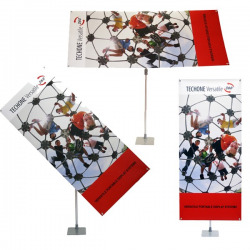 The Time4 Retractable Banner Stand sets up in a few easy steps and comes packed in a small carry bag..